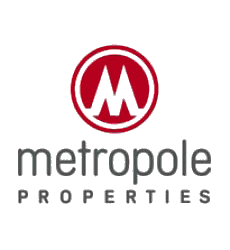 The real estate agency Metropole Properties began its activities in 1993. and rapidly became a reference in the Brussels' residential real estate market. With a 20 years experience and skills, Metropole Properties represents today one of the biggest residential portfolios of the market, both for sale and for rent in Brussels and surroundings. In a visit with one of our multilingual representatives, you will see various properties matching your criteria of selection. On the other hand, Metropole Properties has an huge database with hundreds of potential buyers and tenants searching for housing. If you want to rent or to sell a property, Metropole is your trusty partner in the process. Our position, our knowledge of the market an our experience has allowed us to reply efficiently to the expectations and needs of our customers and provide them a full range of services.